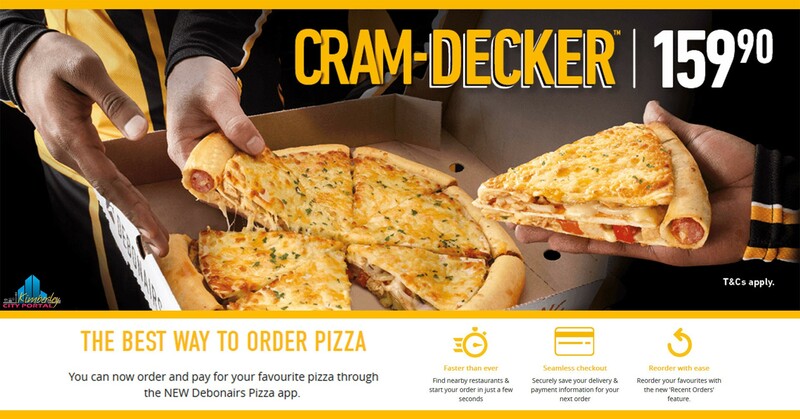 The enormous Cram-Decker™ promo is back! Available in Chicken or Meaty. 26 and 28 March 2019! T&Cs apply. Valid for a limited time only. No substitutes on products offered.